McGann Postgraduate School of Dentistry has brought together worldwide leaders in the field of Implants to offer a seminar series that will pave the way towards your Master of Science Degree in Implantology. This new series will give you the robust knowledge and practical skills needed to successfully and confidently integrate Implants into your scope of practice. 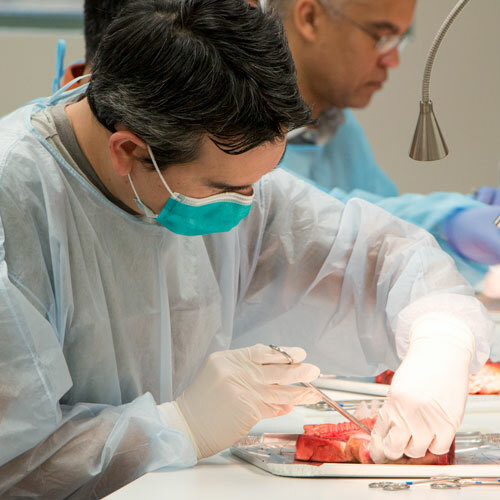 You will learn everything from the fundamentals of diagnosis and placement to the more advanced cases that deal with severe anatomical limitations. This seminar is critical for successful implant placement. Learn the proper foundation of implant diagnosis and placement to avoid common complications. Learn practical ways to treat restorative cases by examining options for a compromised tooth, biomechanics/design of implant selection, abutment, and restorative selection. Understand all esthetic considerations before you start so your patients get the cosmetic results they desire. Utilize the ovate pontic and proper tissue management to achieve proper gingival form..
Unleash the powerful combination of both implants and ortho. Learn how to utilize ortho to increase bone mass and improve your implant options. 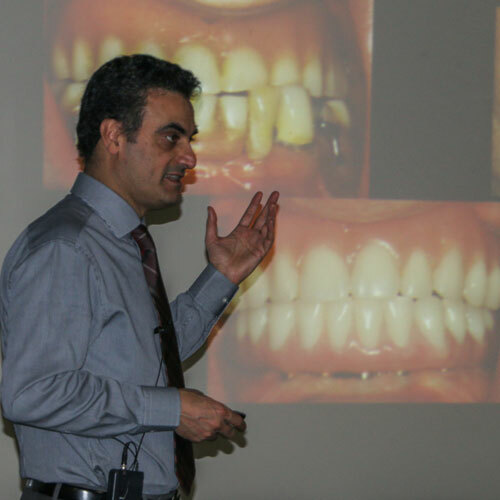 Learn how to treat partially and fully edentulous patients with practical training on advanced complications and occlusions, fixed complete dentures, and over dentures. Learn to graft and use soft tissue manipulations to create a good implant site with esthetically pleasing results. Focus on advanced implant procedures, including bone harvesting and sinus lifts to achieve superior results. Learn to manage anatomical limitations and prevent damage to the mental foramen.